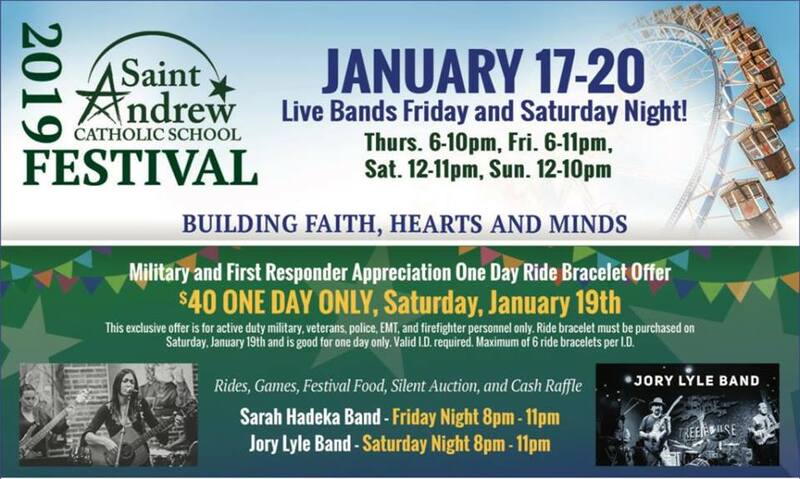 Thursday thru Sunday: The annual St Andrew’s Festival is here. The festival has FREE admission, ticket prices vary for Food, Rides, Games, & Raffles. Ride Bracelets are available for unlimited rides all 4 days. Fun for all ages! Bring the whole family. 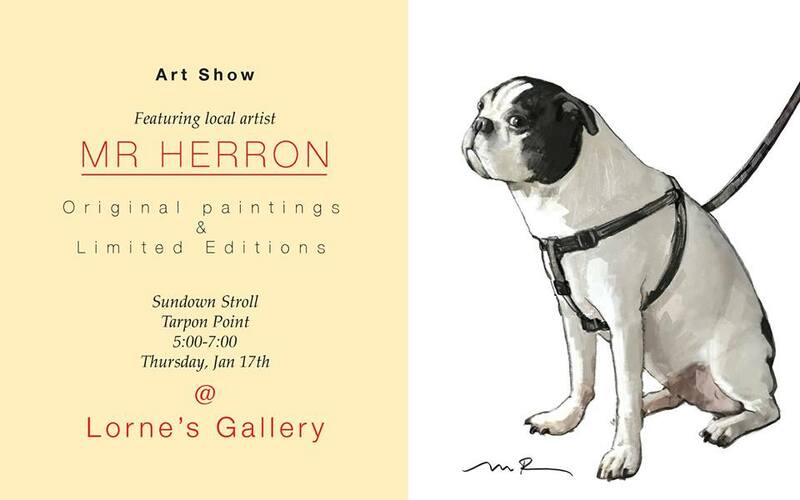 Thursday: Come out for some fun during the Sundown Stroll at the Marina Shops at Tarpon Point. 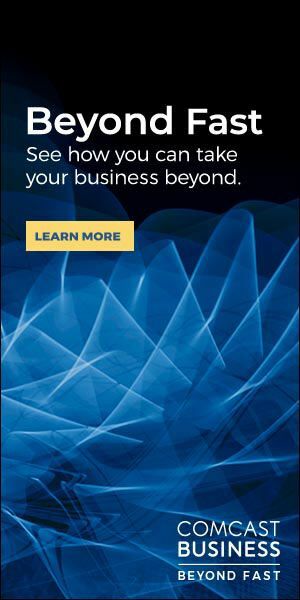 It is the place to be! Discover craft cocktails, local spirits, and delicious foods while strolling through the Marina Village Promenade Shops and Restaurants from 5 – 7 pm. Live Entertainment and activities for the whole family to enjoy. Plus, learn more about the monthly featured charity. 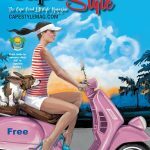 And special this month, see CapeStyle‘s beloved artist and illustrator Mark Herron at Lorne’s Gallery and some of his original work during this month’s Sundown Stroll. Stop by and say hi! Thursday: Bring your lawn chairs over to Wicked Dolphin Rum Distillery … They will bring the fun! Because why? RUM IS FUN! 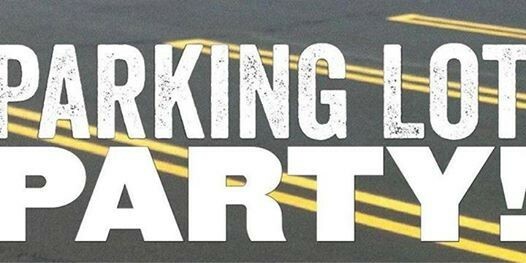 Stop over from 5:30 – 9 pm for the Wicked Cool BBQ parking lot party. 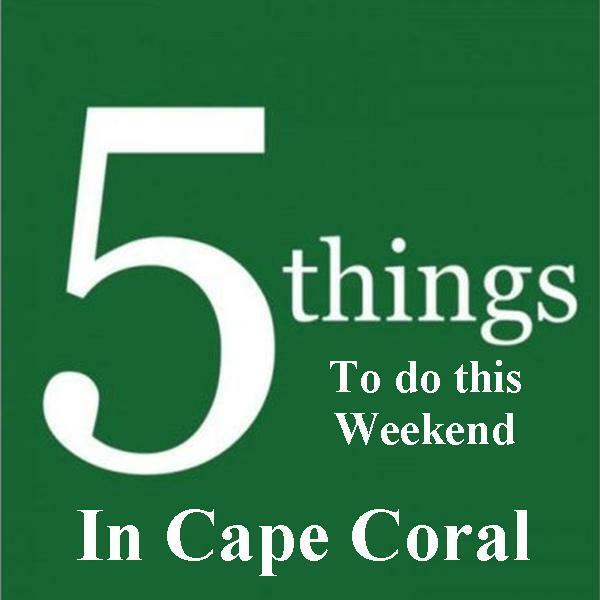 Enjoy live music, games, a fire pit, and Wicked Dolphin RUM!!!!!! Kid and pet-friendly. See ya there! 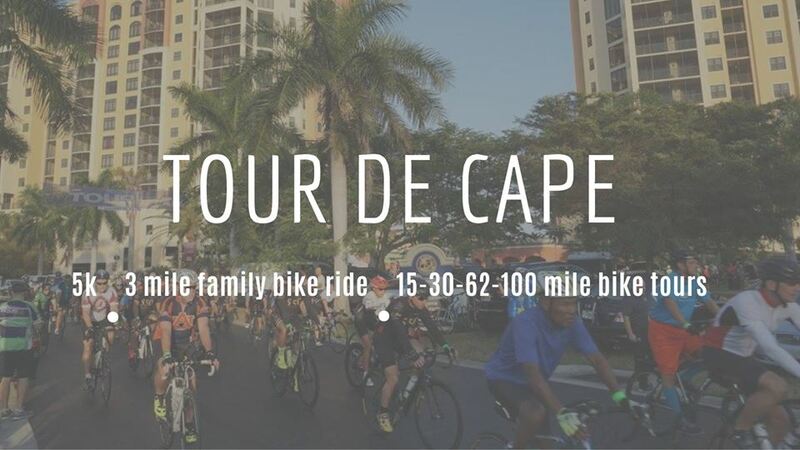 Saturday: It’s the 28th Anniversary of Tour De Cape! Join us and register your kids for the 3 mile Family Ride. Kids will receive a T-shirt and a hot dog lunch. The course is designed to be safe and flat and well supported by the Cape Coral Police Department. Great family start to a healthy new year! Cost is $10 per child, adult riders (with children) are free. Check-in: 9:15 am – 9:45 am, Safety and Helmet Check: 9:45 am, Ride Time: 10:00 am. 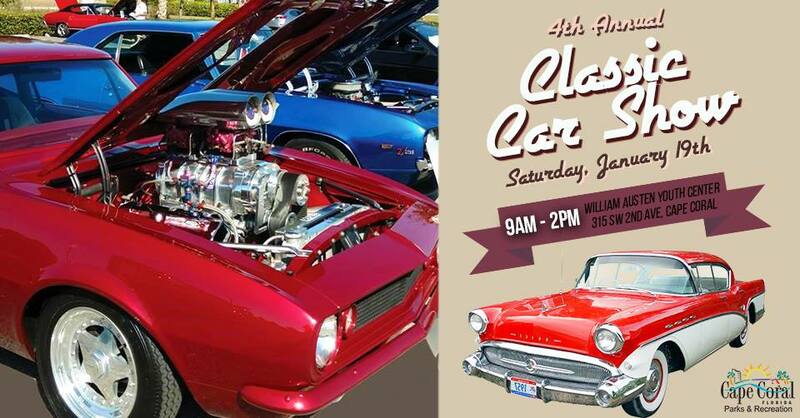 Saturday: Stop by the William B. Austen Youth Center for its 4th Annual Classic Car Show from 9 am-2 pm! Cost is just $20 per car (accepted day of the show only) and the first 50 registered cars will receive a free dash plaque. Free hot coffee, pastries, and pizza lunch will be provided to registered drivers. Also, a professional DJ will be playing your favorite classics while giving away great door prizes throughout the day…and spectators are welcome to attend for free! Registration is open from 9–11am and awards presentation will begin at 1:30 pm.